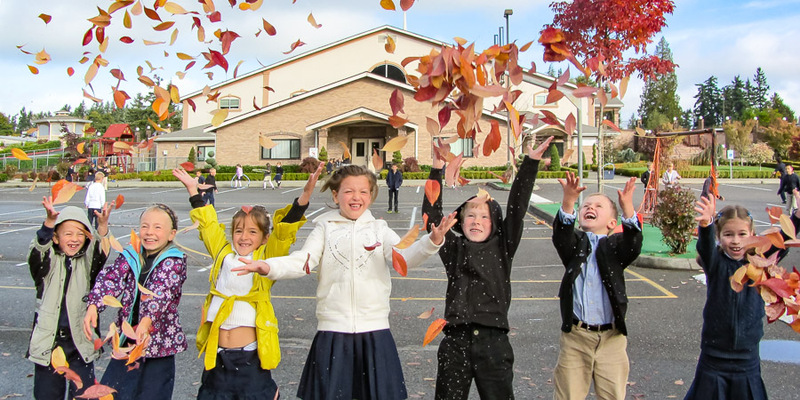 Salvation Christian Academy in Edgewood, WA is an Evangelical Christian day school. 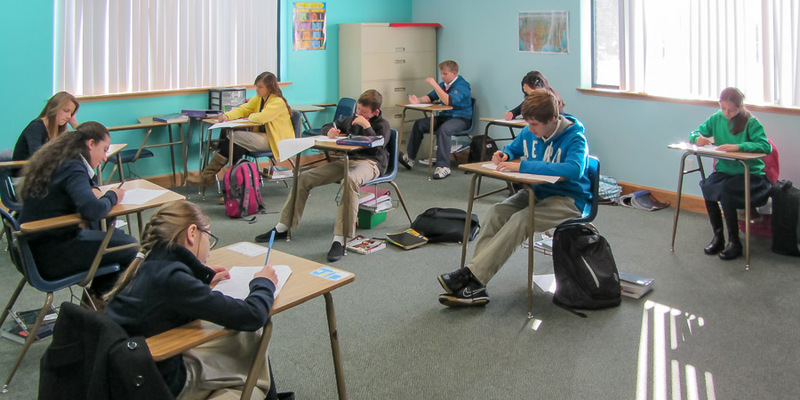 We are striving to provide the best spiritual atmosphere and academic upbringing to our students. 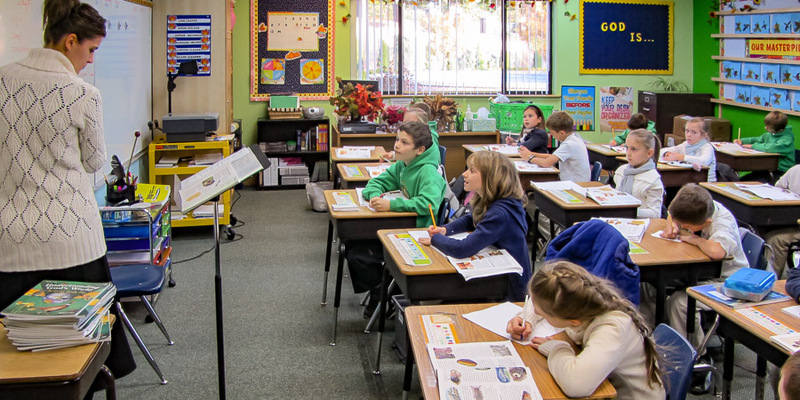 Currently, our branch has 200 students in grades K-12. 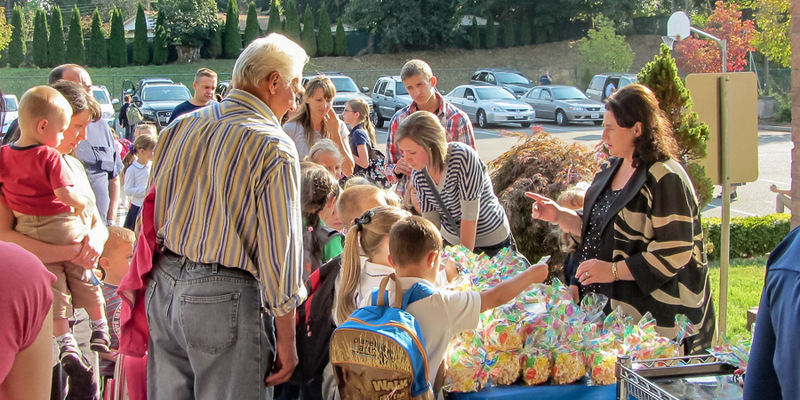 School staff, parent volunteers and helpers from the local church are committed to serving the needs of each student, helping them achieve their potential for Christ in a world that needs Him so much. 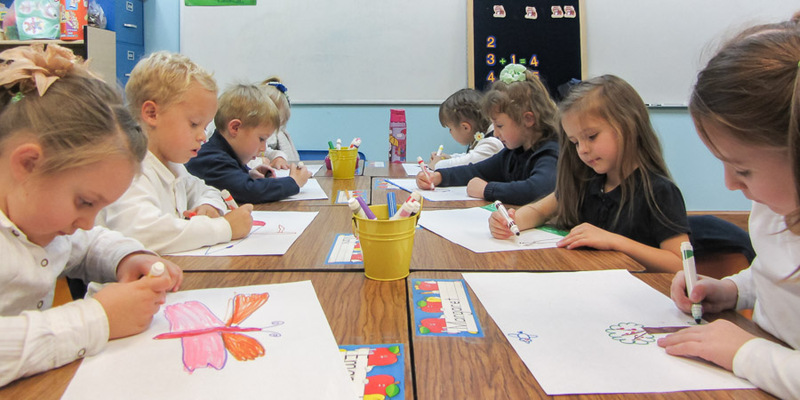 Enrollment for 2019-20 Now Open! 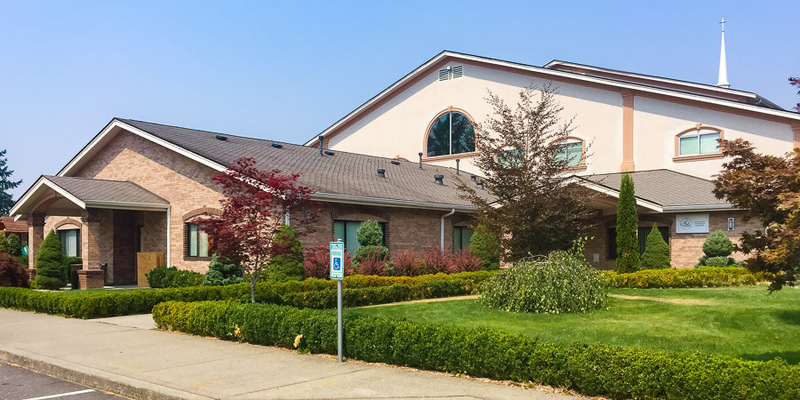 Salvation Christian Academy is a non-profit 501(c)(3) K-12 private school that is approved by the state (OSPI — Office of Superintendent of Public Instruction) and accredited by AdvancED (see the certificate here). 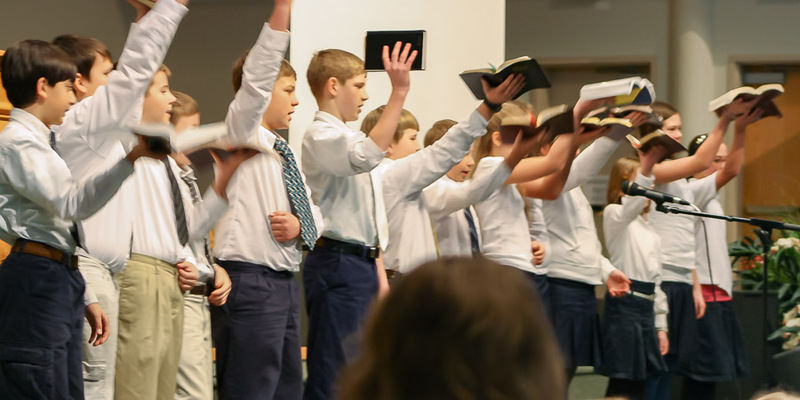 * These organizations own their respective trademarks and are not affiliated with, nor endorse, Salvation Christian Academy.